You can earn over $100,000 a year playing blackjack at casinos near you! Thousands of players have learned how to play the game of 21 at a professional level. You can learn to beat the casinos at their own game, and reap bonuses like free rooms, free meals, and free concert tickets from the player's club for playing a game! The trick to winning money at blackjack is making larger bets when you have an edge over the house and smaller bets when you don't. 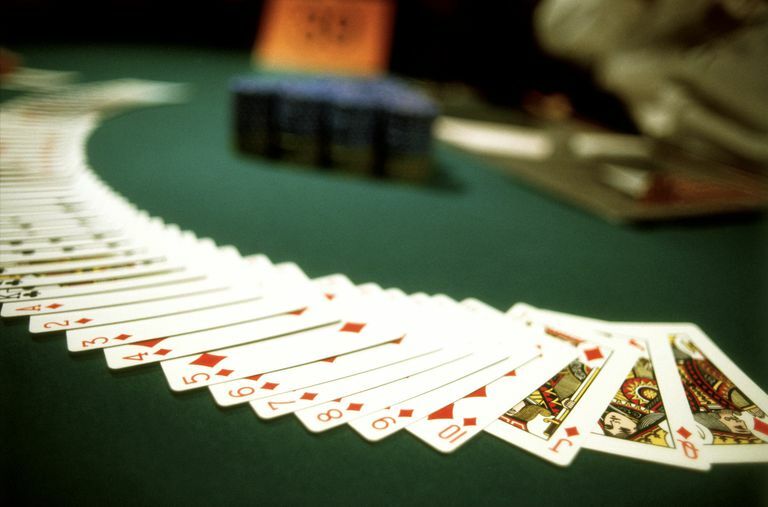 While learning to play blackjack, you'll find the game has plenty of ups and downs, but learning the basics, like when to hit a 16 and when not to (hit when the dealer has a 7 or higher up card, stand when the dealer has a lower card) takes you from being a casino chump to almost playing even at the game. David Sklansky points out in How to Make $100,000 a Year Gambling for a Living, that blackjack is the only game where the odds change from being in the house's favor to the players', but laments that there are only so many casinos to play at. However, with casinos being built from coast to coast in the US, players are likely to see their playing careers extended if they follow some simple advice on bankroll management practice, and being casino savvy. Once you learn the rules to blackjack and understand basic strategy, you need to understand card counting. And, you'll need to stay within your bankroll, bet more when winning, and cut back when losing. A professional blackjack player also needs to take it a step further by learning to count cards. As a card counter, you use a simple plus/minus count to track when you hold an edge over the house and raise your bet to correspond with that edge. You'll need to vary your bet from one unit when the house has the edge, to four units as your edge increases. However, a bet spread of at least 7-1 is necessary for a professional player to see a substantial return on your bankroll. And, a 12-1 spread is much better but riskier. Unfortunately, raising your $10 bet immediately to $70 when the count is in your favor will likely be noticed by the pit bosses. Continued large bets when you have the edge may get you thrown out of the casino, or at least asked not to play anymore blackjack. If earning a six-figure income from blackjack sounds like fun, it is. It's also hard work. As with any other endeavor, practice makes perfect, and professional players have to make quick, accurate decisions at all times. If you live in Las Vegas or Atlantic City there are plenty of casinos to choose from. If you live elsewhere you may have to travel. You don't need to play full-time (2000 hours per year) to win $100,000. The more hours you play, the lower your average bet needs to be. As a professional, you'll have approximately a one-percent edge over the house, and earn about one-percent of your total wagers. If you play 100 hands per hour and vary your bet from $5 to $50, your average bet will be what you earn: about $20 per hour. To make $100,000 you'll need an average bet of $50, and to vary your bets from around $10 to $125. Card counters are notorious for not tipping. Don't be greedy. The dealers are working and so are you, and not tipping is something pit bosses look for in winning players as a clue to possible counting. You have to consider the tips as an expense. 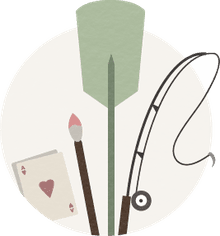 Read about counting, practice more than you think you need to, and then practice another dozen hours before risking your money at the casino. Then, start at a low limit table, play perfect basic strategy, vary your bets a little (3-1 or 4-1) and enjoy the game. After you've proven to yourself you can win a little bit by counting cards you can start learning how to vary your bets to a 7-1 level and beyond. Watch the other players for clues! And finally, keep a log of every session, every club name, each pit you played in and at what time, and then adjust your future play to avoid those exact places and times. Make sure you are honest with yourself about your wins and losses. Keep your bets low until you have a larger bankroll to play to.